Hey look us over, here at AHC…. That’s about all I could remember, but definitively not an indication of how much I loved playing and being part of the Altona Hockey Club. My name is Kate Gillis, also known as “Babsy” and “Gillyflowers”, both names that were given to me during my time in Melbourne. I am a forward for the Canadian Women’s field hockey team and just finished playing in the women’s state league 1 for the best blue and gold team out there. Matt Guest undeniably pointed me in the right direction when he told me I should play for AHC. Altona has such a great atmosphere and really embraces what it means to be a club. While on exchange at the University of Melbourne, I was fortunate to be able to throw on the blue and gold every weekend and represent Altona on every “pitch” throughout Melbourne. While I must say the State Netball and Hockey Center was by far the best field to play on, the “Snakepit” was unquestionably a close second. Surrounded by screaming fans, some less polite than others (Briza/Millsy), the snakepit was always a place to make your opponent feel unwelcome and for the home team to take complete advantage. At the snakepit, the club room is big enough to hold the entire club plus a few loud voices (Briza). It is a place where family and friends and Bones get together to share a meal, a laugh, or watch some footy (Go Dogs…woof woof). I really enjoyed having lasagna Thursdays and trying Bob Guest’s latest soup creation. The Altona field hockey community really treats you like you are one of their own. Each and every person involved in the club made Australia, sorry… ‘Strayya, feel like home. I had an amazing time and can’t thank the club enough for having me. I’ll be back, and I’m winning that $2,000 dollars when I do. What did you most enjoy about your time in Melbourne? Melbourne’s a great place to live for many reasons. I lived in the CBD and it was great to be right in the midst of things. The nightlife was fantastic and there was always top music and sporting events going on. 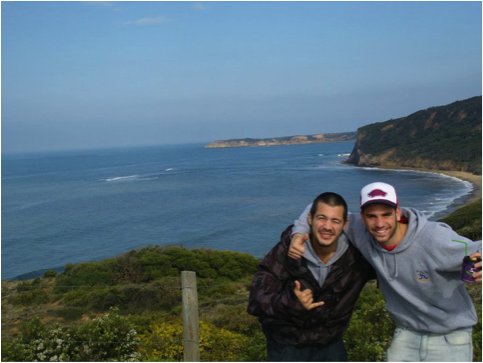 I also enjoyed venturing just outside the city; places like Aireys Inlet (where we did our pre-season) were amazing to experience. How did you find the standard of hockey? I enjoyed the challenge of playing Hockey in Victoria. I predominantly played Pennant A, and it’s a highly competitive league, arguably the second best in the state. Having all the clubs within such close proximity was great too, usually back home our nearest away match was over an hour away so it was a great change. Making my debut in State league 1 against Greensborough was definitely one of my proudest moments (despite shipping 9) and playing a third of your matches at the state hockey centre makes it a really great experience. What did you most like about Altona HC? Before heading over to Victoria, I sent a couple of feelers out to different clubs to see if they were interested, despite a few responses, Altona stood out shoulders above the other clubs in the how they were so accommodating. From picking me up from the airport, to helping me try and find accommodation and jobs, everyone at the club were incredibly welcoming, and made the transition of moving across the globe very easy. The social atmosphere of the club is amazing, with lots of functions running throughout the year. My biggest regret is that I couldn’t stay out long enough for finals weekend or the famous Steak Day! Would you come back and play with Altona? If I could afford it? Yes 100%, I made some friends that even 2 years later I stay in contact frequently. I made some real great connections in Australia and the whole experience is something that I won’t forget for a long while. What did you enjoy most about your time in Melbourne? 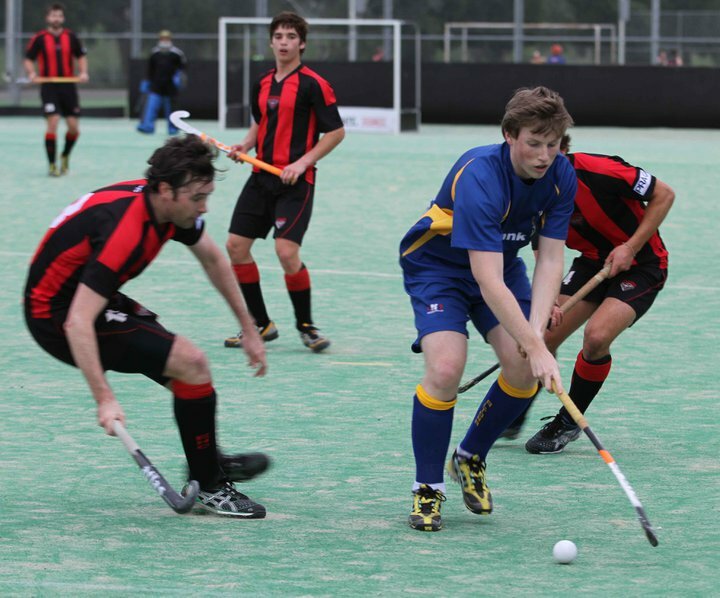 How did you find the standard of hockey particularly – State League 1? I wish it, Say you the answer. Did you enjoy the social life? I love the social life in Altona, all is different, bud alot of things are better! Toby and I moved to Melbourne from Oxford, UK where we both played hockey, so we were keen to find a new club where we were able to play regular hockey and meet some new people. We chose to join Altona as they had a range of teams offering both competitive or social hockey and a large number of social events throughout the season. Having played for a season with the club, we know we made the right decision. We have made some great friends (who do sometimes laugh at our pommie words….gum shield or mouth guard Tiff?? ), played hockey in far warmer conditions in comparison to the UK, made sure our new club stubbie holders are at home behind the bar in the club house and are looking forward to next season already! Living in the centre of one of the world’s most exciting and cosmopolitan cities was an unforgettable experience. The many restaurants, bars, shops, museums, gardens and sporting events, all set amongst beautiful scenery make it impossible to ever get bored! …Not to mention the lure of the magnificent Crown Casino! The standard of hockey at SL1 level was very high and with many players vying for first team places the hockey played by the 2nd XI in Pennant A was also very impressive. Training and playing at SL1 level has certainly made me into a better hockey player. I immediately felt part of Altona HC as soon as I arrived. Their friendly and approachable nature made my time there very enjoyable. I also felt at lot of pride in playing with, and receiving coaching from, several former and current state and international players. 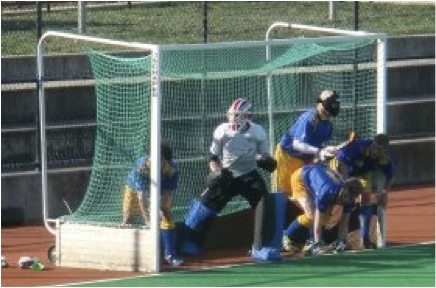 Altona HC has a perfect mix of presenting themselves as a club with a welcoming and relaxed atmosphere, while also providing top level hockey and coaching and a will to win unrivalled in Victoria. I wouldn’t hesitate in returning to Altona. The hockey is of a top standard, the people are incredible and Melbourne is an unbelievable place to live! The nightlife in Melbourne is fantastic with loads of great pubs, bars and clubs in and around the city. There is tons of live sport to watch too and I particularly enjoyed watching a few AFL matches at the MCG and Etihad Stadium with mates. The various socials held at Altona HC were always great fun too, with the whole club keen to get involved and have a few beers after a game. 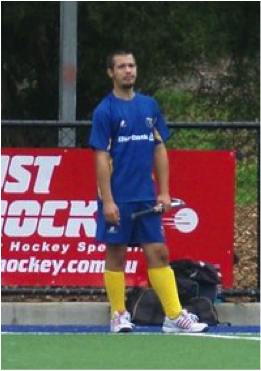 My name is Joshua Coote, and in 2008 I came and played a season in Australia from England for Altona Hockey Club. As an England Junior International having played U/16, U18 and at the time looking forward to an U/21 trial as well as playing English Premier League the quality of hockey that was on offer at this club was very attractive. The top league of Victoria is not only demanding on your skills but also physically and playing at a club that takes both of this aspects seriously is not only great for your development but was also incredibly enjoyable. Altona is a really friendly club, who takes care of its international visitors. This was reflected in my own personal experience and in how I have seen them treat other guests including other Englishmen, Spaniards, and Canadians. In my first season at the club everyone looked after me, and I was always made to feel welcome. They made sure I had work, and there was always somewhere for a night out, and you couldn’t look far past the awesome club social nights!! My experience at the club was so good and I made so many friends I have now been back and involved in every season since then. Away from the hockey side of life, Melbourne is a fantastic place to visit and live. Having experienced many other parts of Australia Melbourne in my view is definitely the place to be.  For the sporty Melbourne is home to the AFL, 2 of the top soccer sides in Australia, one of the best Rugby League sides in the world as well as the newly formed Super 15s Rugby Union side. On top of this there is the MCG for the cricket fans, Formula1, and much more. For those looking for a bit more than sport there are many galleries, and some of the best sights in Australia such as the Great Ocean Road. Not only this but it is an excellent location for cheap flights to get around to other parts of Australia and even over to New Zealand. Altona is not only one of the best hockey clubs in Melbourne it is one of the most social and enjoyable clubs. The passion for the Blue and Gold is infectious and you will never forget the club especially the song after you sing it for the first time.